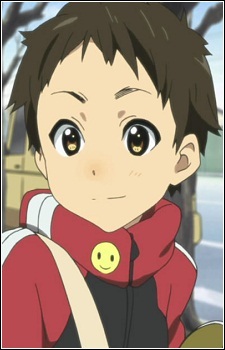 Satoshi Tainaka is Ritsu Tainaka's younger brother. He appears when Ritsu is walking home with him from the movies. He then ventures of with a friend from school he saw on the way home. He seems to respect his sister Ritsu but still acts like a normal boy.